Last week in “Seeing the Forest Through the Trees,” I attempted to set the strategies and skills we need to teach our students and the assessment we design to monitor their growth within the context of a larger enduring understanding. 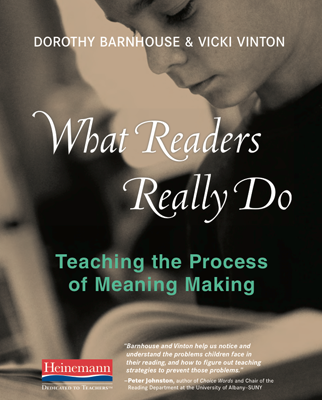 And to help with that, I shared the process of meaning making I explore in depth in What Readers Really Do, which breaks down the thinking work of reading into three distinct but related modes: comprehension, understanding and evaluation. If we define comprehension as the literal and inferential meaning a reader makes on a line-by-line or page-by-page basis, we can see that this piece doesn’t put a lot of demands on readers at the literal level, as Jean Little tells us explicitly how each character peels an orange. At the inferential level, however, things get a little trickier. The details seem to suggest something about each character that is only accessible through inferring: that Kate may be a neat person more generally and Emily an impulsive one as shown through the way each handles an orange. We might also infer that Emily admires Kate from her exclamatory comment. But what are we to do with the last line? Why would Kate say what she does? Does it mean that she wants to be admired or be better at something than Emily? Does she wish she wasn’t such a perfectionist? Does she idolize Emily, no matter what she does? What, oh what, does it mean? 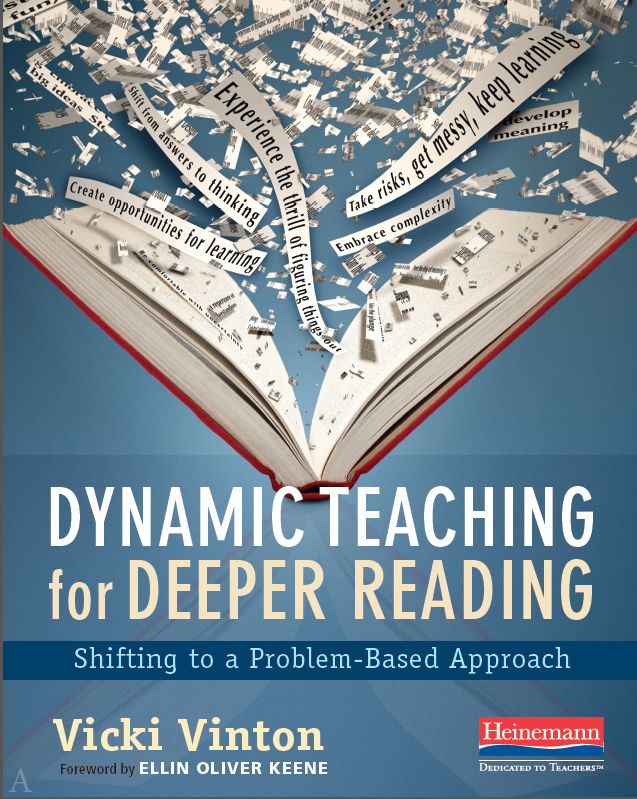 As readers entertain these questions, they move from comprehension to the realm of understanding—that is, from the surface level of the text to those deeper layers where ideas and themes reside. And they make that move, unconsciously or not, because they’re aware that this piece is about more than just oranges. Jean Little is revealing something here about each girl and their relationship to each other and perhaps even something more universal about the idea or theme of friendship. To understand that, we’d have to take what we comprehended in this section and connect it to other pages and sections, holding all those questions in our heads and reading closely to see if we noticed any patterns in the way the girls interacted. Are there other times, for instance, when the two girls compete? Are they opposites in more ways than peeling oranges? Is their admiration mutual or lopsided? Do the seemingly neat and impulsive streaks that we’ve noticed here reappear? And if so, do they impact the two girls’ friendship in any way? In this way, readers fit parts of a text together, like jigsaw puzzle pieces, in order to ‘see’ something they couldn’t in any single piece. Based on what patterns they noticed and how they fit them together, readers would draft an understanding (which we also can call an interpretation) of what they think Jean Little might be trying to say about Kate and Emily’s friendship, which, in turn, says something about friendship in general. 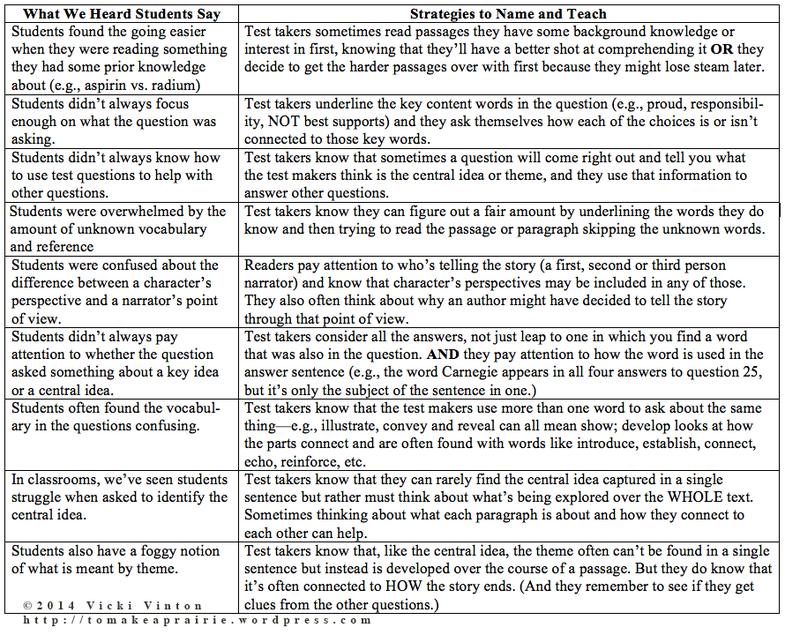 This kind of thinking seems too different from the work of comprehending a single line or page to use the same word to describe it, which is why it seems helpful for both students and teachers to name them as separate but connected modes of thinking. 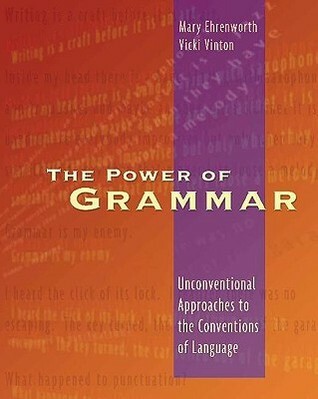 And while experienced readers and even some students engage in the work of understanding automatically, many need our help in making it visible in order to partake in it, too, with instruction provided that encourages students to be on the look-out for patterns and to make connections within the text in order to interpret. Additionally, many readers need to have the last step in the process made visible as well. For once readers have constructed an understanding of what they think the author is saying across the whole text, not just on one page, they consider whether that understanding holds any real weight for them in their lives. Does it affirm, expand, inform, refute or challenge what they already know about friendship? Is it something they want to hold on to and remember? Is it something they want to discard or disagree with, which is every reader’s right? I’m putting myself together, Miss McIntyre. But it is like a jigsaw puzzle. I keep on finding new pieces. Reading helps us put ourselves together by offering us new takes on the world and the human condition. But this can only happen if we acknowledge that purpose and have both an instructional framework and a vision of reading that explicitly supports it. Breaking the complicated process of meaning-making into these three components helps. It also allows us, as teachers, to assess how much time and instruction we really spend on each part of the process—and to try to redress any imbalance as we continue to plan and move forward, tying whatever strategies we offer to these more meaning-full strategic ends.